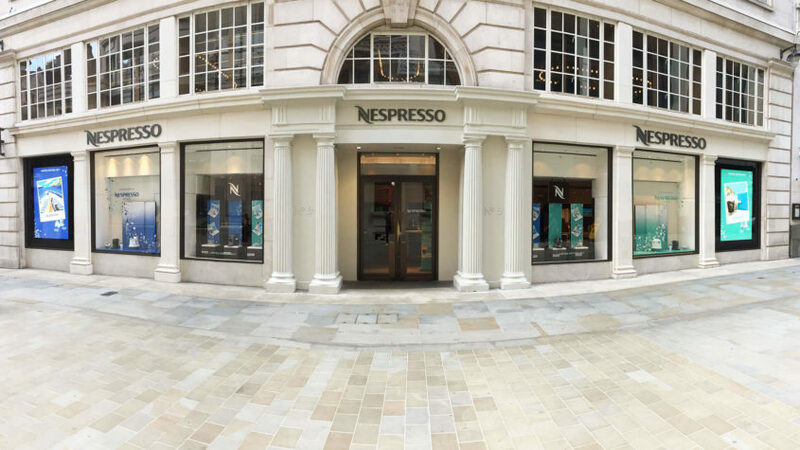 Ready for a perfect coffee experience? 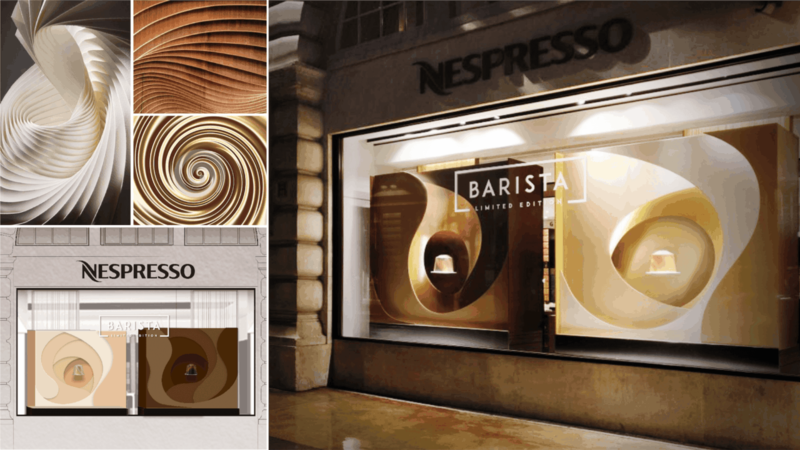 Nespresso brings the coffee bar to your home with three limited edition blends, inspired by the barista craftsmanship. 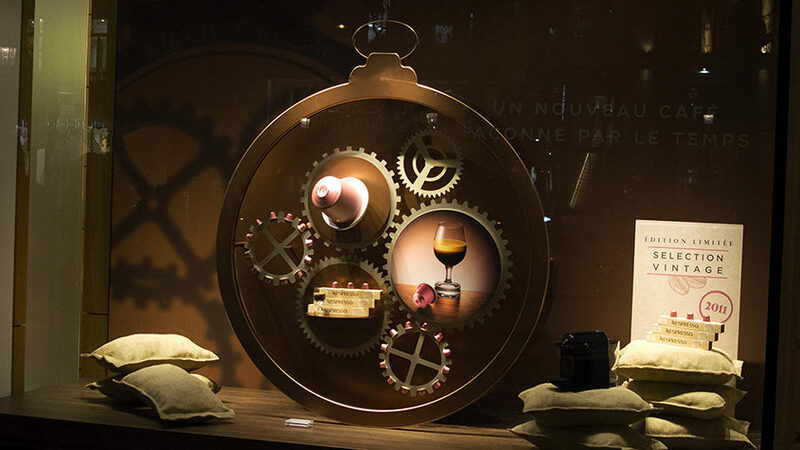 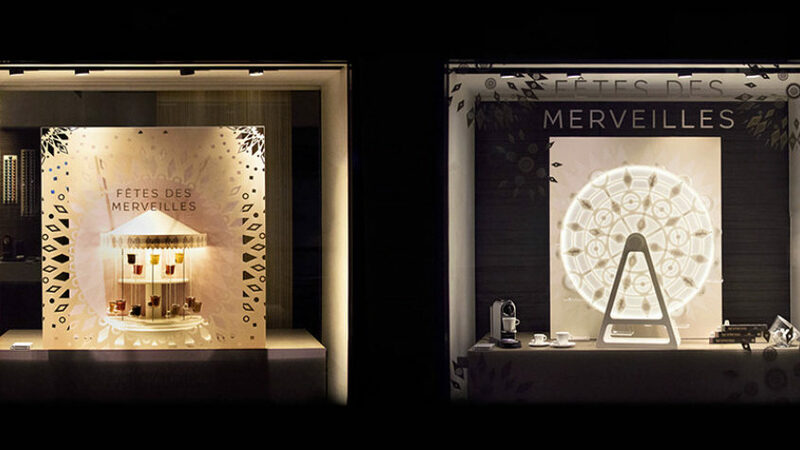 From strategy to execution, FutureBrand Paris presents the flagship store windows for the new Nespresso campaign.